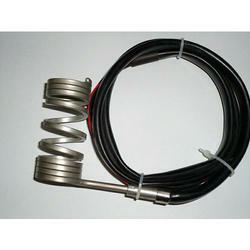 Manufacturer of a wide range of products which include coil heater for pipe forming and nozzle coil heater. 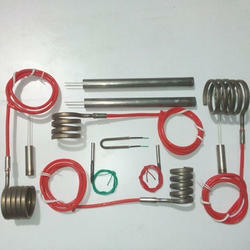 To suit the requests of clients, we are occupied with manufacturing, supplying and trading Coil Heater for Pipe Forming. Fabricated joining advanced devices and machines, these items are broadly requested over the business sectors. We offer our items to client in moderate cost.